Conserving energy is very important for planet earth. When we use less gas, we are conserving energy. Using more gas is a form of wastage and is bad for the environment as well. Most energy sources – natural gas and coal, for instance – are irreplaceable. 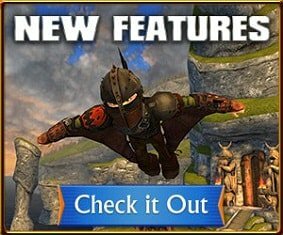 Once they are gone, they are gone forever. Using them also creates more pollution. 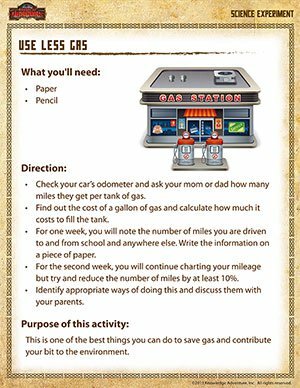 Try this easy, fun science experiment to learn how you can save gas and help the environment. Also, check out these fun science worksheets for all grades!